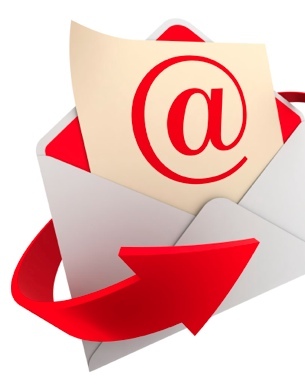 An email marketing campaign has the potential to be a powerful tool in your belt of advertising strategies. Like any strategy though, it needs to be done well if you want it to reach its full potential and actually make you money rather than help you lose it. There are several common mistakes companies seem to make with their email marketing campaigns that only lead to wasting time and money. Here are few things to look out for as you go about using this powerful tool. There is federal regulation out there called CAN-SPAM that helps identify who and who is not worthy to be sending emails. Allowing recipients to choose to receive your emails may be helpful to avoid being labeled as a spammer. After you have opted-in on a new contact, quickly send those recipients an email to help them remember what they’ve allowed you to do. If people forget who you are, there is a chance they will report you as a spammer which, for obvious reasons, is going to cause your email marketing campaign to lose ground fast. Whether it’s text for the subject line or content within the email, everything that is written for your marketing emails should be spelled correctly and should utilize proper grammar. Getting sloppy with writing or using too much jargon can turn people off to reading what you have to say. Avoid sounding too nonchalant as well as too stuffy; these extremes can hurt. 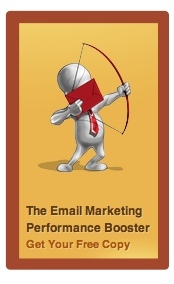 Download this free ebook to help you BOOST your next email marketing campaign! Including calls to action within the email itself is a logical and useful way to engage recipients. Including attachments with your email is not the worst thing you can do but, if you do choose to include any, don’t rely on them alone to portray the information you wanted to share. If anything, attachments should supplement information already given within the email itself because you can guarantee that a large percentage of recipients will never even open the attachment. SmartPhones are now used regularly to check email. Because this is a well-known fact, any business would be wise to optimize all of their marketing emails for phone use as well as computer use. Be mobile friendly to make sure you won’t miss any opportunities. Not every one of your leads or clients has the same needs and wants. Segmenting your email lists is a simple way to customize various messages for various recipients. Tailoring emails for each group within your list will boost conversion rates and reduce unsubscriptions.